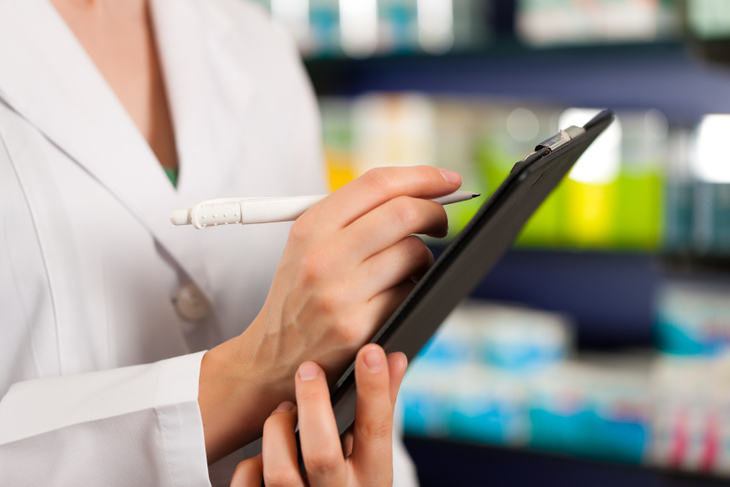 Compounding allows us to customize your medication to your specific needs. 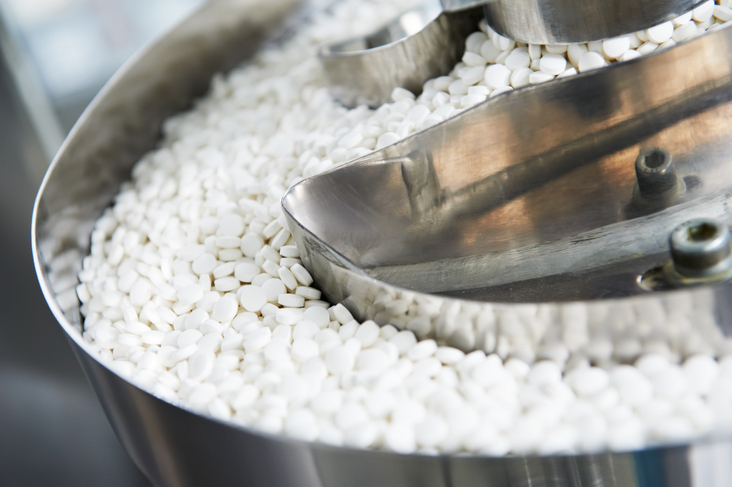 Through compounding, we are able to remove ingredients and create specific dosages and strengths. We offer hormone replacement therapy, non sterile and veterinary compounding. Our compounding is the most inexpensive in the state of Colorado. Offering the most inexpensive compounding in the state, we want to make our services available to more than just the surrounding area. 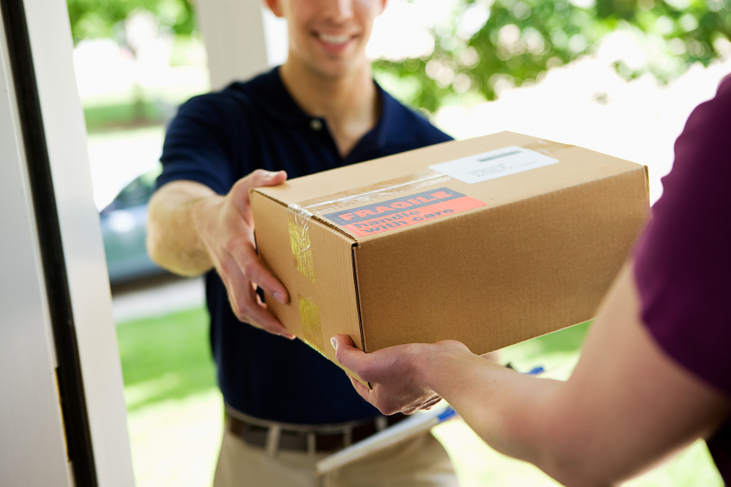 We are able to mail our compounds anywhere in the state of Colorado. 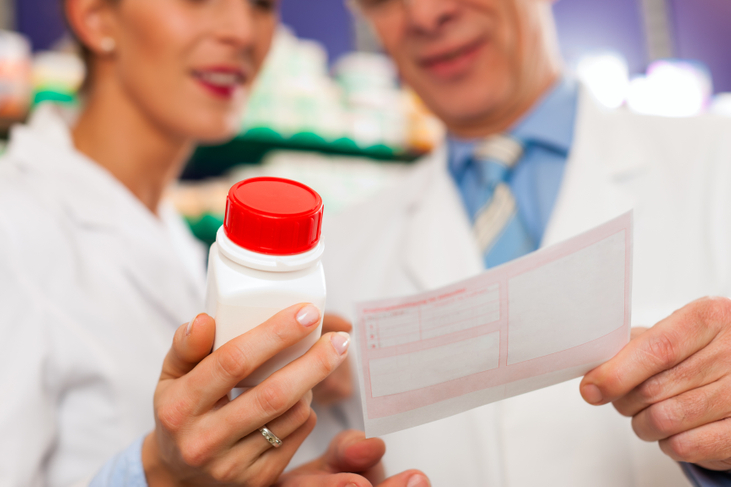 Contact us today if you are interested in having your prescriptions sent to your doorstep.